U.S. stocks ended higher on Thursday after a roller coaster trading session that swung both negative and positive after Wednesday's bullish milestone. Add Stock Market as an interest to stay up to date on the latest Stock Market news, video, and analysis from ABC News. The Dow Jones Industrial Average ended the session 260 points or 1.1 percent higher at 23,139 after surging more than 5 percent on Wednesday. Investors sought to lock in profits from yesterday's historic rally and were concerned that President Trump was escalating a trade war with China. On Wednesday the Dow experienced its biggest one-day point jump in history. Markets were closed on Tuesday in observance of the holiday. 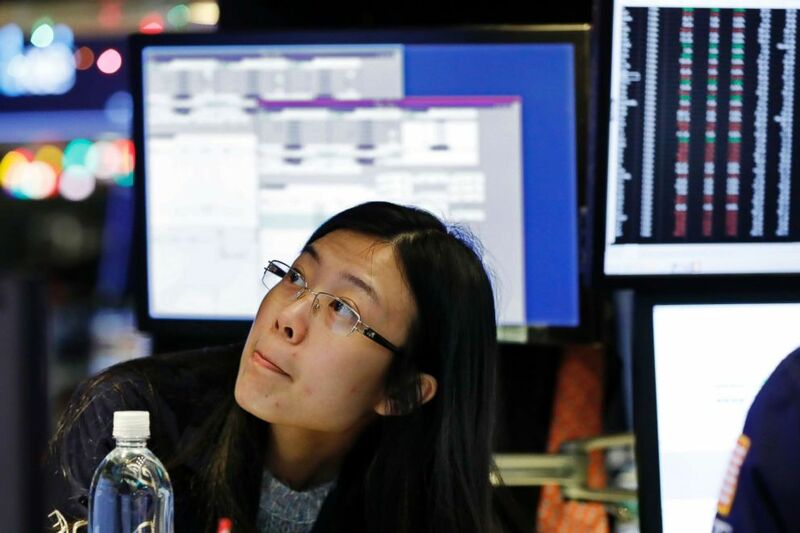 Specialist Vera Liu works on the floor of the New York Stock Exchange, Dec. 27, 2018. The tech-heavy Nasdaq also recouped early losses, gaining 0.4 percent to close at 6579. The S&P 500 ended 0.3 percent higher at 2,476.00. U.S. equities were taking cues from Asian markets, which had traded lower. Investors grew jittery about the escalating trade war with China, after Reuters reported that President Trump was considering an executive order banning the use of telecommunications equipment made by China's tech giants Huawei and ZTE by U.S. companies. Markets tend to be more volatile in holiday sessions because of light trading. Monday's short Christmas Eve session was the worst in U.S. history for that day and followed the worst week for the Dow since 2008.